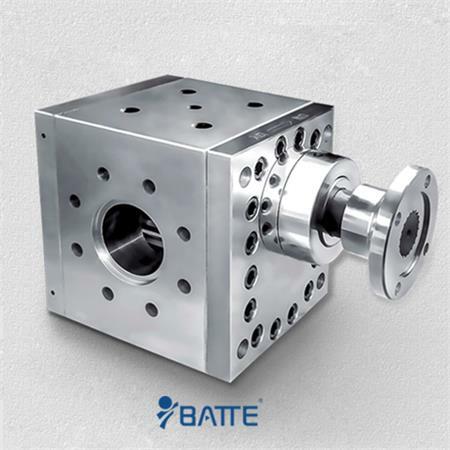 Zhengzhou Batte packaged with Extrusion pump is mainly used for high temperature and high viscosity of the polymer melt conveying, pressurization, and Measurement. 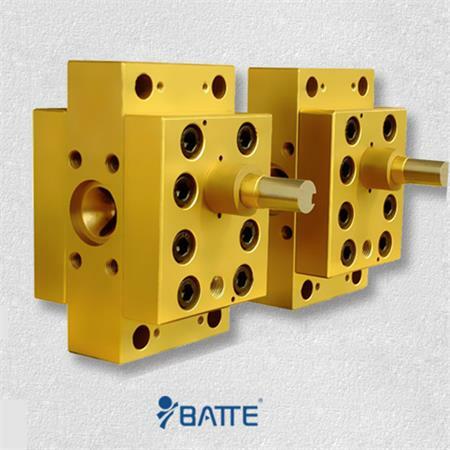 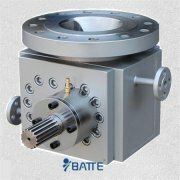 According packaged with the production process, Batte improved applies to the use of packing tape packaged with extrusion pump, which is installed between the mold and the changer, variable frequency motor drive, the strap production line using the pump can significantly increase the width the thickness and stability, but also to increase production, reduce the back pressure of the screw machine and prolong the life of the screw. 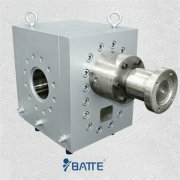 The company also developed specifically applicable to the extrusion pump pressure closed-loop control system (PLC intelligent instrument type and style), using the pressure closed-loop control system can effectively reduce the pressure fluctuations, pressure closed-loop control system and melt pump with the use of can very significantly improve product quality, reduce paper waste generated due to the size of the error.